Extra parts are included inside each figure which allows toy fans to create the hulking bulk of Jabba the Hutt. 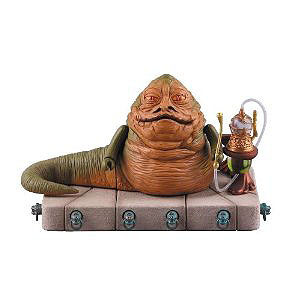 The slug-like form of Jabba rests on a slab of segmented PVC and a hookah pipe sits to his side. 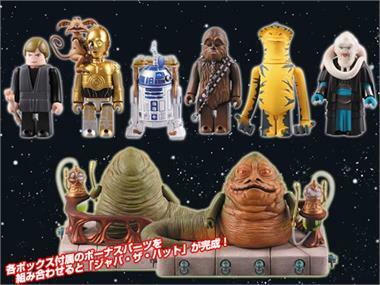 Medicom will include a pop-up cardboard display which is designed to look like Jabba's palace in each Master Carton of 4 factory cases. 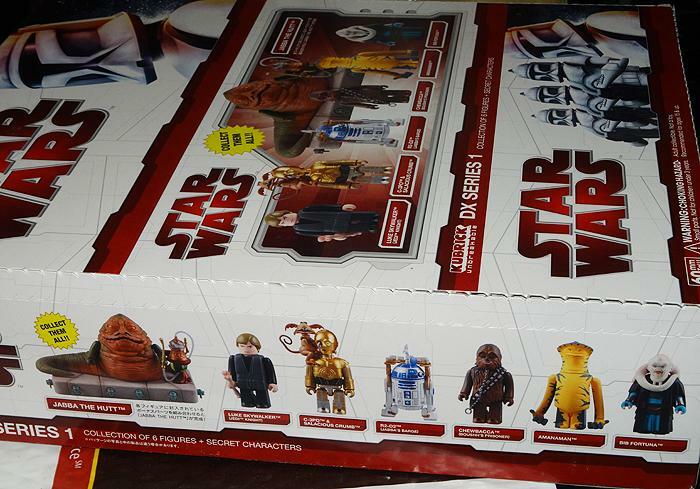 Desirable chase figures are also expected to be dispersed randomly inside each Master Carton. 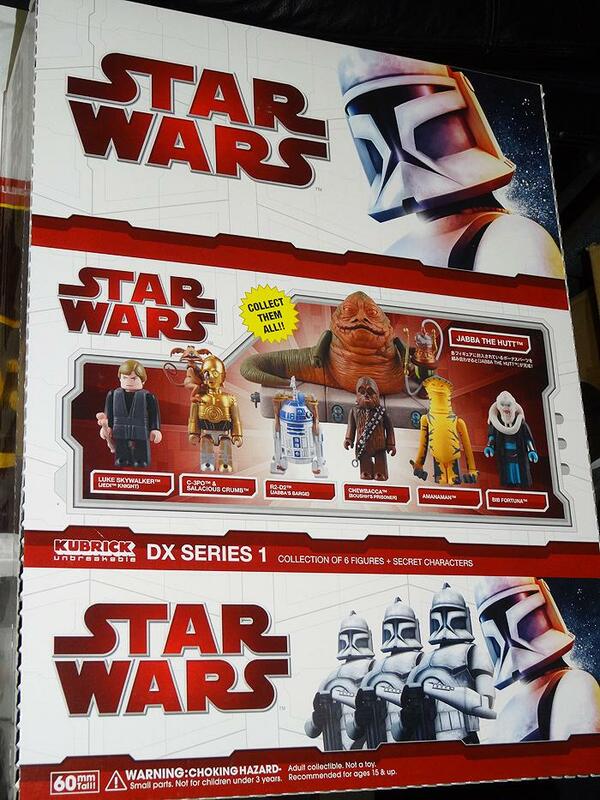 Each box contains a total of 12 figures which includes the six standard figures, parts for the Jabba figure, and six duplicates or the possibility of one of the two chase figures. 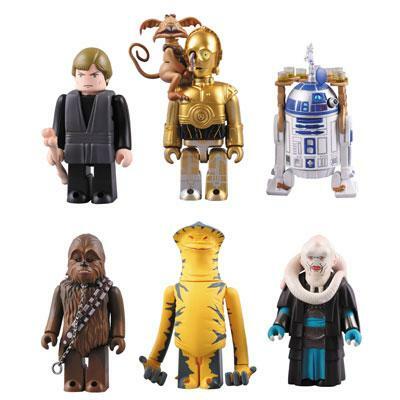 Kotobukiya originally released the Star Wars Episode 4 C-3PO & R2-D2Sofubi in Japan on September 21, 2006 and the soft vinyl kit sold out soon afterwards. Back in the Spring of 2007, the US Postal Service planted a few hundred R2-D2 mailboxes across the USA in commemoration of the 30th anniversary of Star Wars. NCS has always suspected that Darth Vader had a bit of a paunch and the Jumbo Darth Vader toy from Japanese manufacturer Hot Toys confirms our suspicions.